Merry Christmas from The Food Book… And a free recipe too! 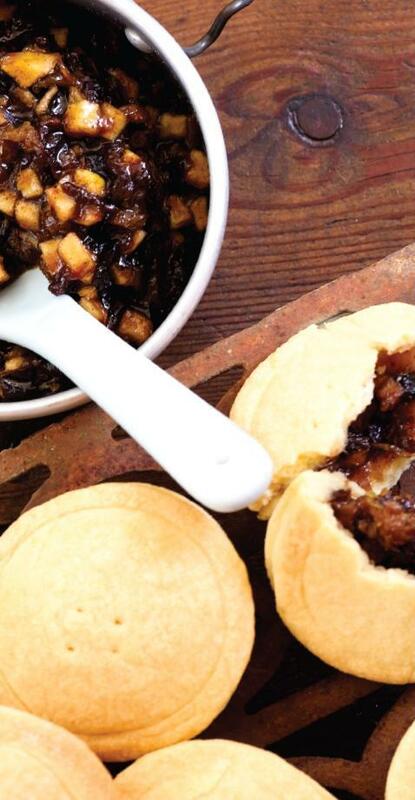 'Tis the season for fruit mince pies! Merry Christmas to all Australian food educators and their foodie students from The Food Book team and all at Oxford University Press. What an extraordinary year 2010 has been for The Food Book project – we couldn’t have done it without your support. Before you celebrate the 12 days of Christmas, here – in no particular order – are our 12 highlights from the year… and a free Christmas recipe or two just for you!